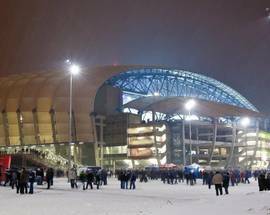 The Poznań city stadium was the first of a series of western-style stadiums built in the 1970s in Poland, and was completed in 1980. 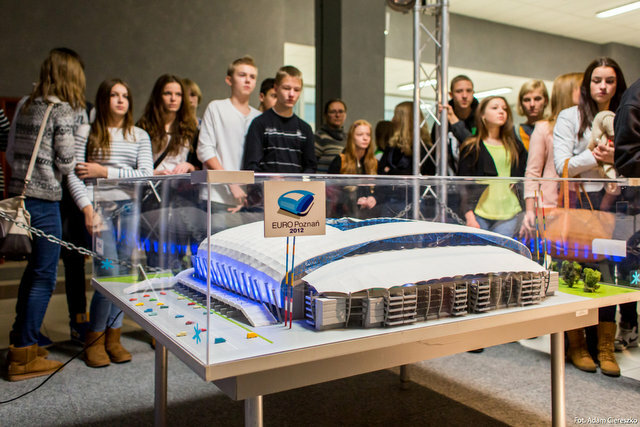 When Poznań was chosen to host the EURO2012 football championships, the stadium was redeveloped rather than completely reconstructed, and capacity raised from 27,000 to 43,090, at an investment of €160 million. 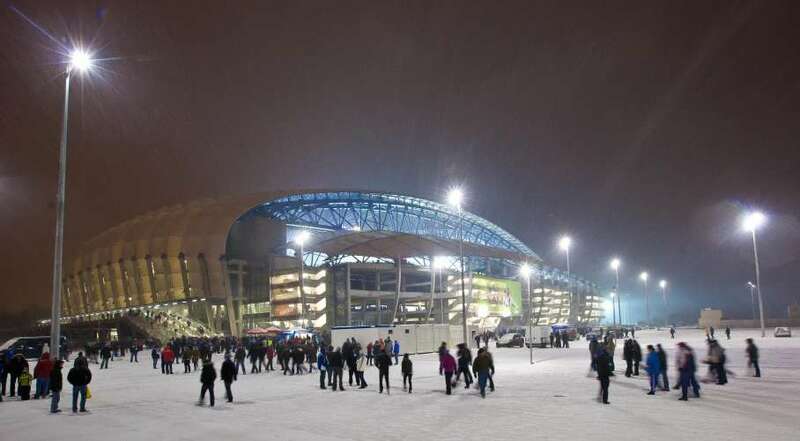 Today the home of popular local side Lech Poznań, Poznań Stadium (formerly INEA Stadium) is one of the top stadiums in Europe, featuring covered seating throughout, plus all the service points you would expect at a modern sports complex, including the rather splendid '12 Sports Bar & Restaurant.' 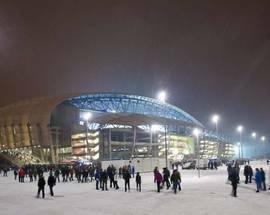 Host to large-scale events throughout the year, the stadium has also become a bit of a tourist attraction, with an ice rink in winter and guided tours offered at regular intervals throughout the day (including match days - check the website for specific times). 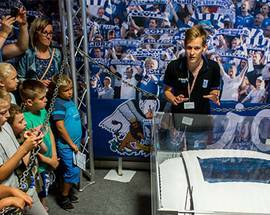 Tours are available in Polish, English, German, and French, and last 45mins to 1hr, during which you'll get a chance to experience the changing rooms that Lech Poznań call home, the Presidential boxes, press room, conference room, the Hall of Fame, and, of course, the pitch itself. 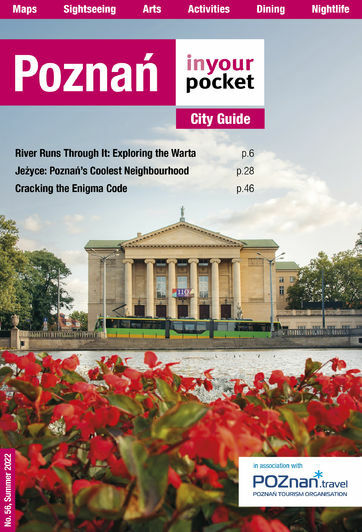 Tours start 10:30, 12:00, 14:00, 16:00, 17:30, 19:00, Sat-Sun 10:30, 12:00, 13:30, 15:00. 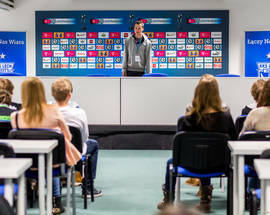 Admission 17/10zł. Kids under 4 free. Make friends (or enemies) by popping round the club shop of Poland's best supported football side. Find your usual collection of mugs, scarves, shirts and flags, as well as oddities such as jewellery and the Lech coat of arms. 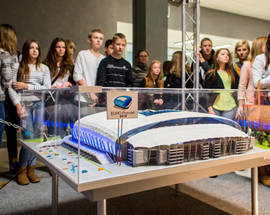 I have been visited Poznań city stadium few months ago. We all friends have great interest in sports and love to see such kind of spots all over the world. 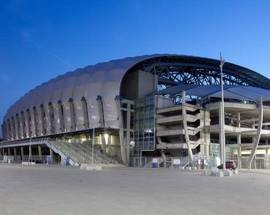 This stadium was built between 1968 and 1980. It is located on the street ul-Bułgarska in Grunwald district. 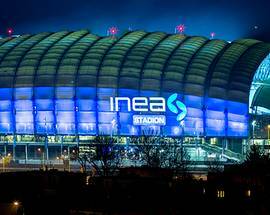 It looks like U shape and fifth largest stadium of Poland.